Dita and her team of STOTT PILATES® Certified Trainers will help you TRANSFORM YOUR BODY! Dita Pilates has 2 Fully Equipped Studios with the latest Pilates equipment ~ Studio One: Group Classes on state of the art V2 Max Reformers exclusively ~ including Bosu, Foam Rollers and TRX. Studio Two: Private Classes incorporate the use of the Cadillac, Stability Chair, Pilates Edge and other small equipment to accommodate every client's individual needs. Private~Semi-Private~Small Classes (4-5 clients) ~ make full use of this specialized equipment, to enhance and maximize the benefits of Pilates: increased resistance, ultimate strength, lean muscle tone, improved posture, better flexibility, muscular balance, amplified sports performance, as well as injury prevention and recovery. 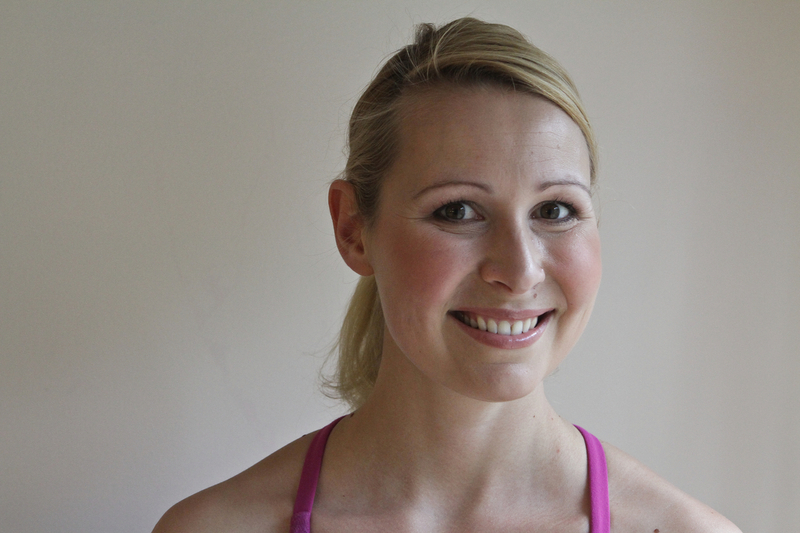 Dita has 7th Level STOTT PILATES® Certification, with over 14 years experience in fitness training, coaching clients across Europe and in North America.